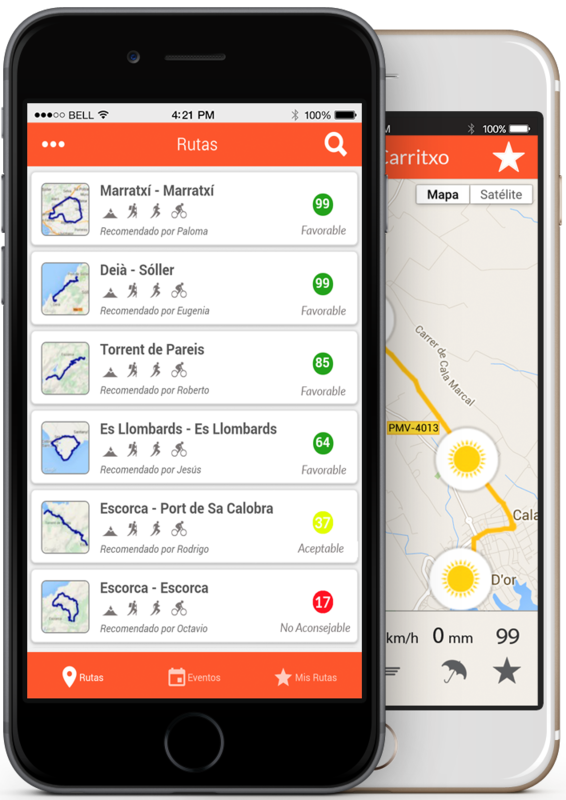 The weather forecasts of your route for all your outdoor activities. 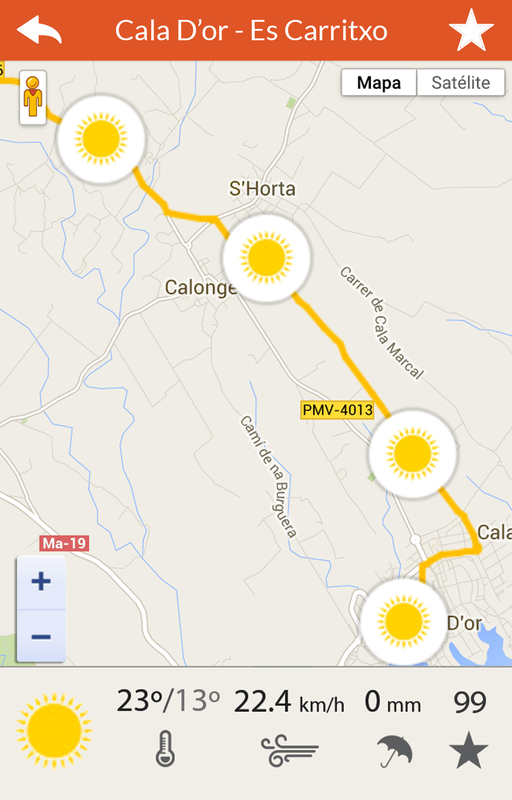 Access to the most desirable routes based on weather prediction maps. 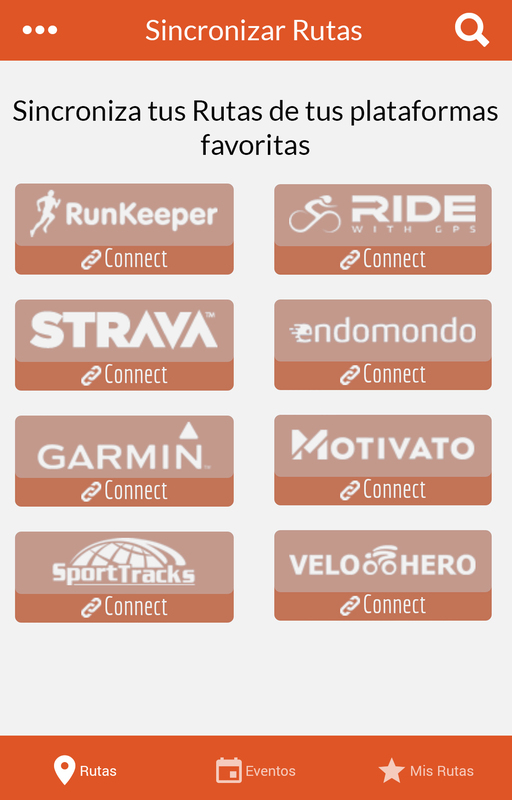 Access to tracks created from other platforms and possibility of merging with sports applications. Automatic detection of your current position. Up to 1km of horizontal resolution of the Weather Research and Forecasting model (WRF). Forecast for major sporting events. 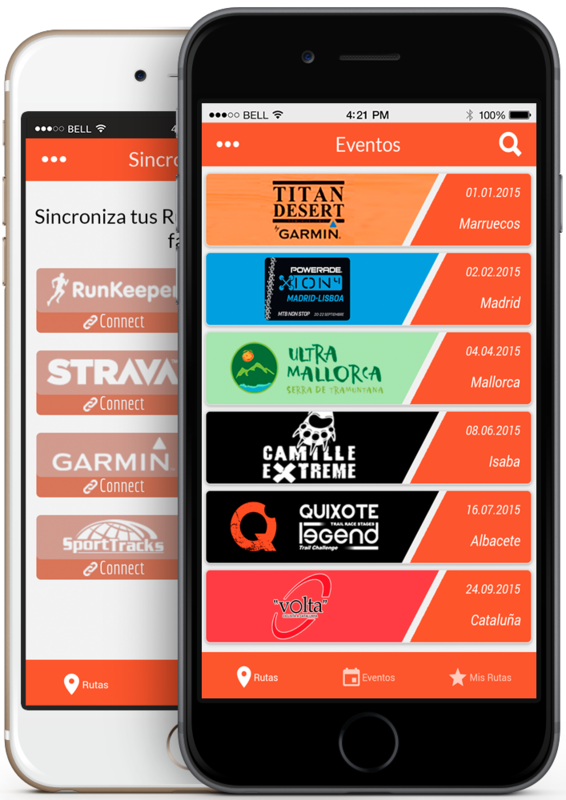 Our app facilitates the planning of sports activities thanks to the reliability of its weather forecasts, allowing you to know the status of the tracks at the desired time. Meteosport , has a web interface will to upload tracks to the app. Upload your favorite tracks with your username and you will have them when you download the app . Click on the button and you will access to the web interface. Weather forecast for outdoor sporting events. Detaileds information and the possibility of enrollment. Meteorological data clearly and simply. Track recommendation according to indexes of comfort. Possibility of saving your tracks. 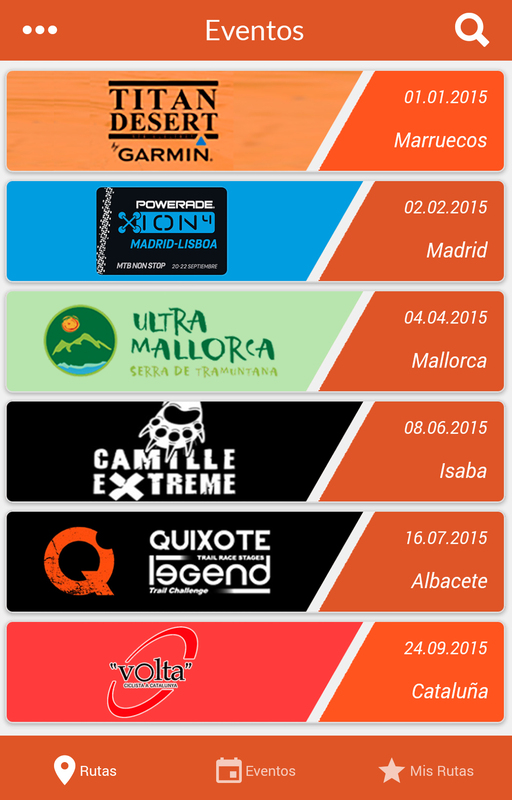 Access all yours tracks from Meteosport and get the weather forecast for each of them.